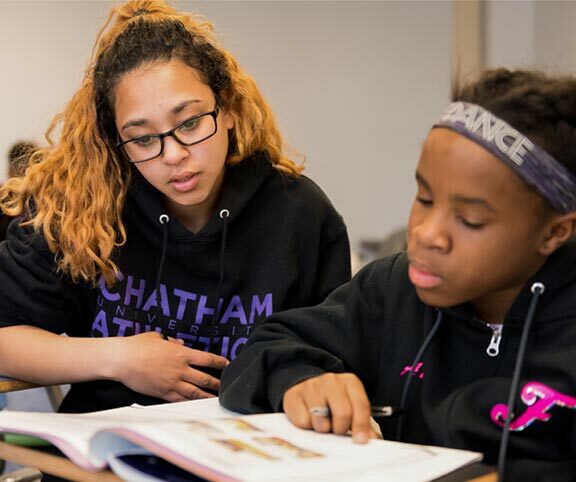 We inspire students from underserved Pittsburgh communities to prepare for and graduate from college. 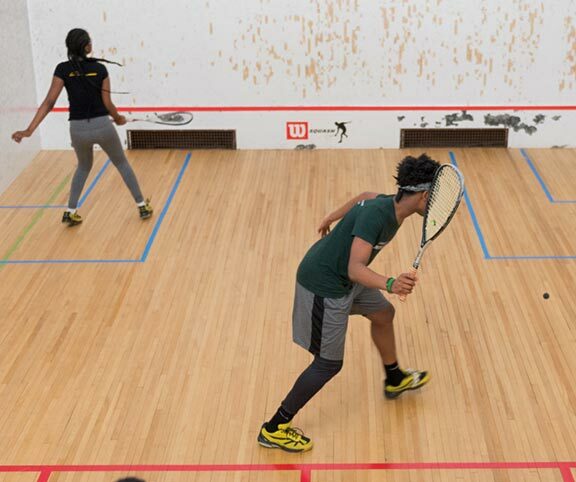 Steel City Squash is an academic and athletic program that provides life-changing opportunities through education, mentoring, travel, community service and the sport of squash. We aim to support students to and through their high school and college graduations, as well as prepare them for post-graduation employment. Our goal is to promote good health and physical fitness. We want our students to have a well-built foundation of combined physical and mental strength. 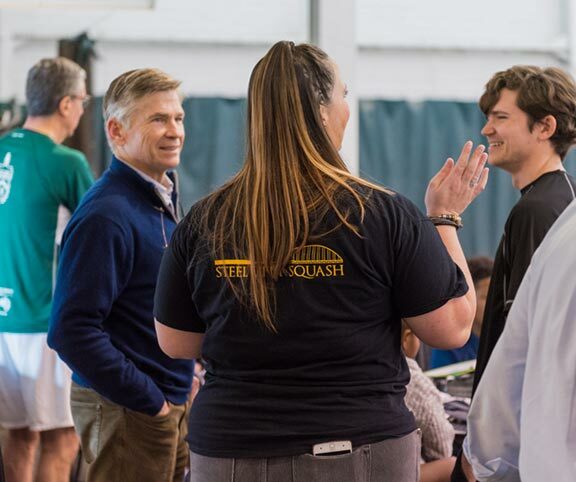 Through engaging caring adults from across Pittsburgh, it is our goal to encourage students to learn about people, places, and experiences they otherwise would not.